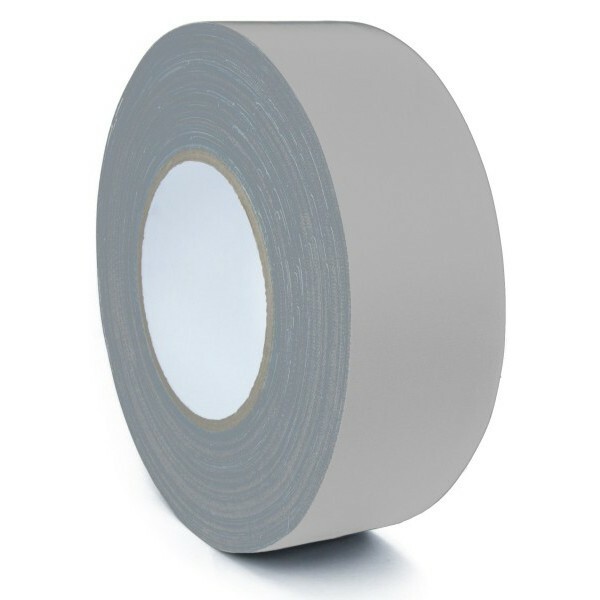 Gaffer tape with a matt finish. 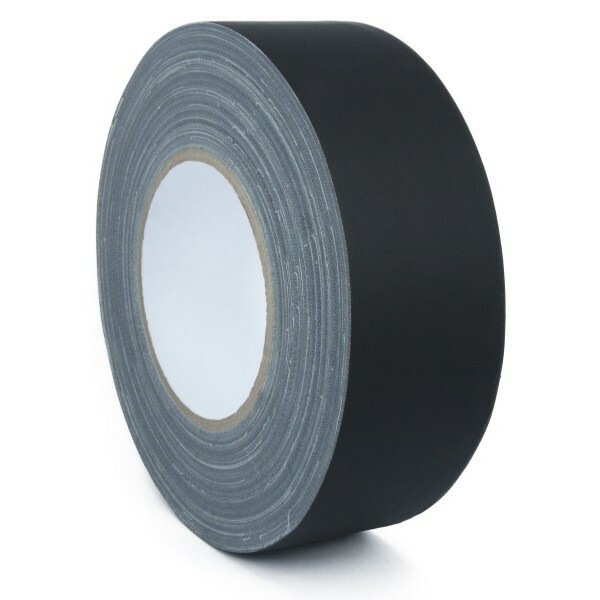 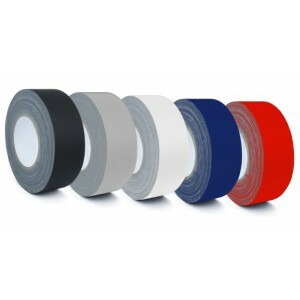 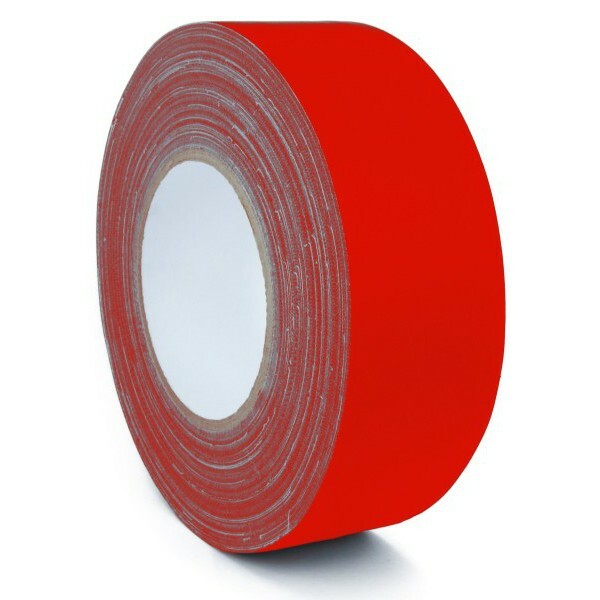 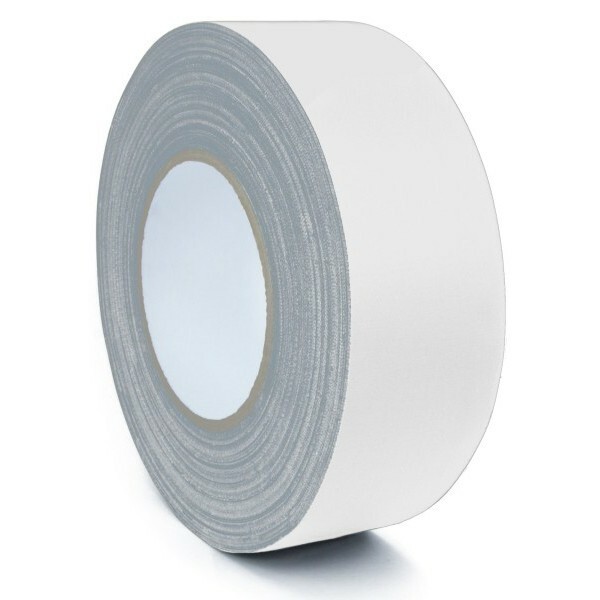 A multipurpose gaffa tape, particularly popular in photography and film studios, theaters, hotels and the event industry in general. This tape can also be used in bookbinding processes.